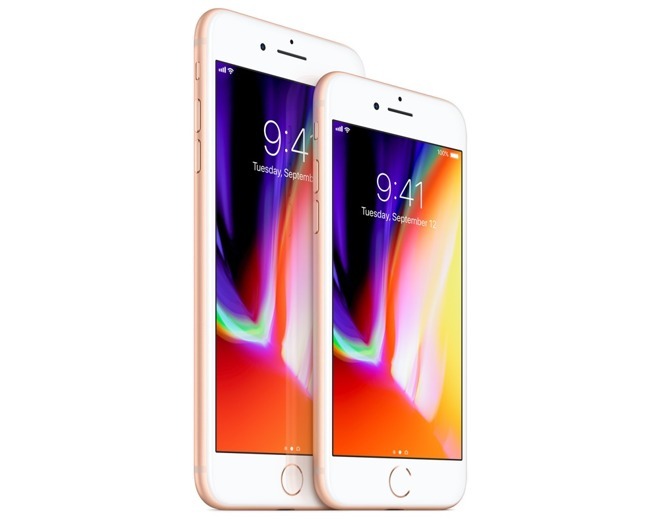 Thinking about buying a used or refurbished Apple iPhone 8 Plus smartphone? Here is the info you need along with the best pricing on the web. The iPhone 8 Plus is one of Apple newest released and is a really beautiful phone. They brought back the shiny glass back design with this generation and rolled out 3 colors- a black, silver, gold, and a special edition red. The camera on the i8 Plus includes the dual-lens camera which takes AWESOME photos. The storage options also see a nice boost with the base GB being 64GB (vs the iPhone 7/7 Plus 32GB), and a 256GB option. Unit also saw a big time upgrade with "fast charging" and wireless charging finally being enabled too, allowing you to get to half charged in a mere 30 minutes. Click the button below to add the Apple iPhone 8 Plus to your wish list.